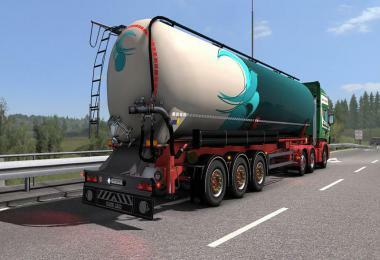 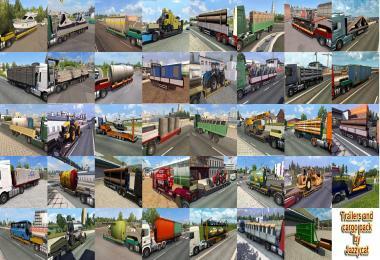 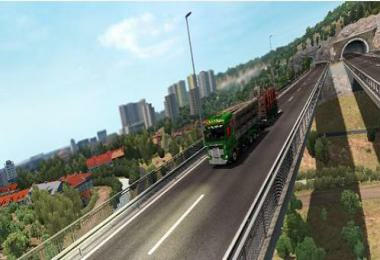 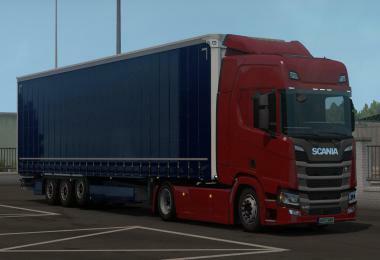 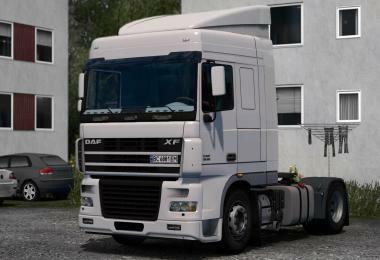 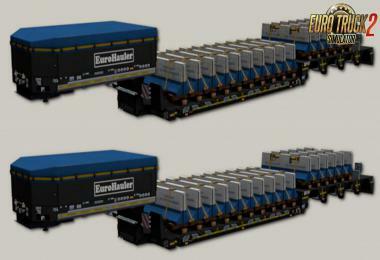 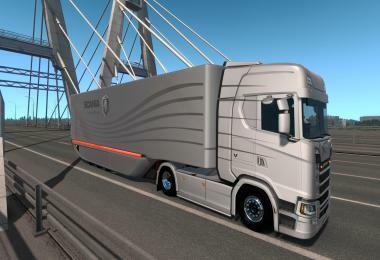 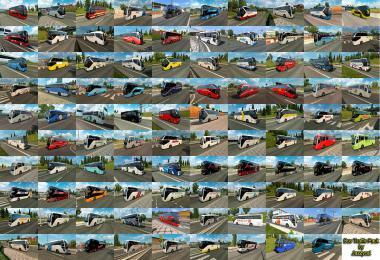 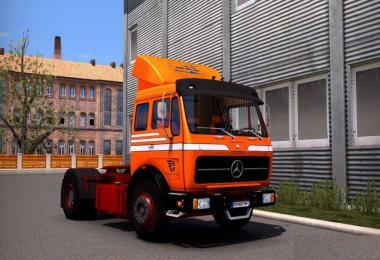 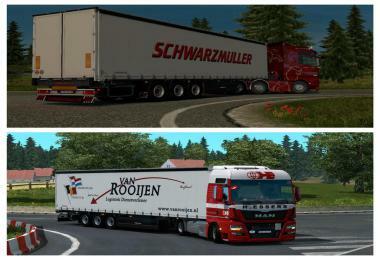 Pack adds in game 154 new models of trailers (different trailers by Kögel, Fliegl, Böse, Närko, Lamberet, Chereau, Schmitz, Bodex, Wielton, Fruehauf, Schwarzmüller, Kassbohrer, Rolfo, D-Tec, Samro, Krone, Pacton, Ekeri, Goldhofer, Kröger, Aydeniz, Nooteboom, Sommer, Estepe, Fontaine, McLendon, Krampe, Kotte, Panav, Kempf, Galtrailer, Michieletto, Groenewegen, Chmzap, Maz, Nefaz, Szap, Tonar, Odaz, Becema and others), 574 new cargo, 661 traffic trailers and over 2500 skins. 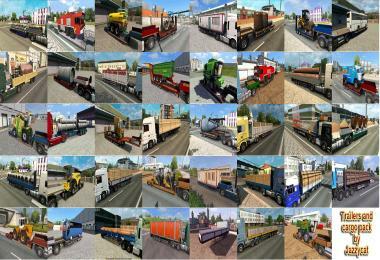 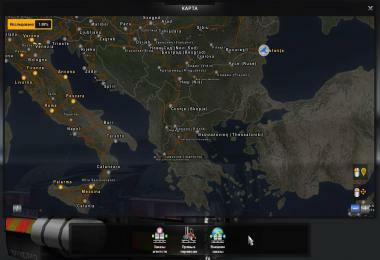 New cargo added to 357 companies for all popular maps. 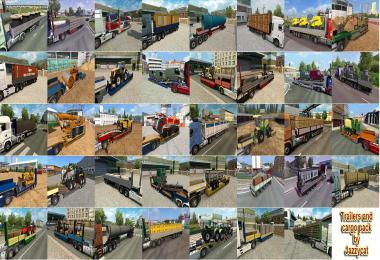 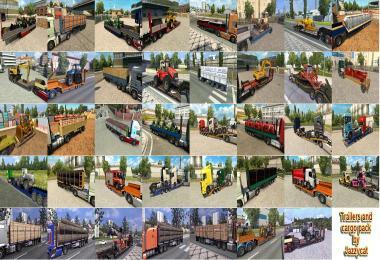 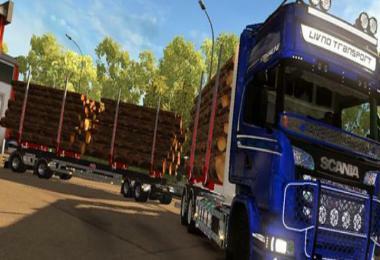 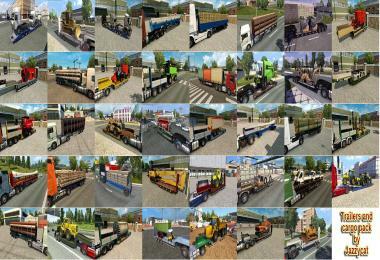 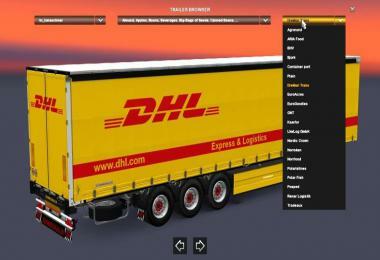 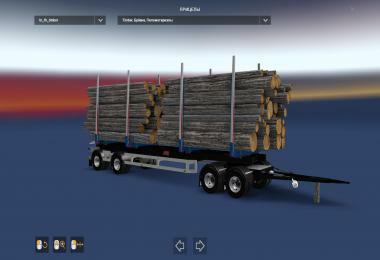 Version 6.0 - added 2 new overweight trailers, new cargo, new skins, new traffic trailers, changed trailers for some cargo.